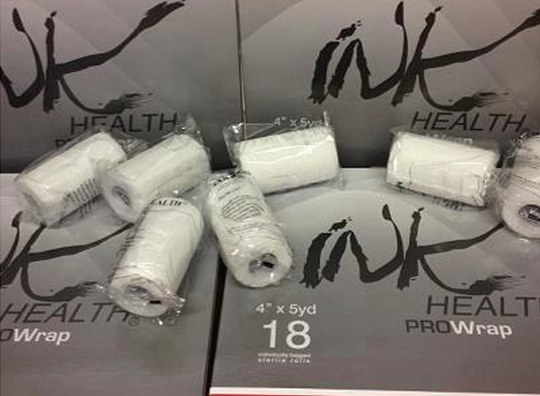 Ink Health only uses premium materials to manufacture the finest bandage available. 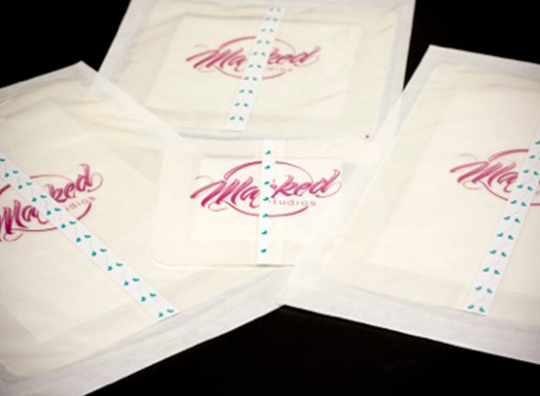 Our flexible and transparent adhesive bandages include a 100% sterile surgical absorbent pad that works together to keep the tattoo clean and dry while keeping harmful bacteria out and will not stick to the tattoo as it is healing. Adapts well to body contours and is easy to apply.